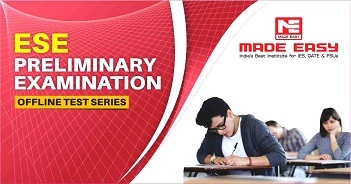 Dynamic Test Series having quality questions in synchronisation with the syllabus of UPSC . Test Series covers, “Repeat Topics” and “New Topics” to maintain continuity in study. Fully explained and well-illustrated solutions. 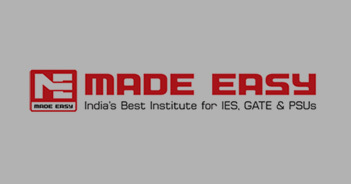 Test papers developed by R&D wing of MADE EASY . Civil Engineering, Mechanical Engineering, Electrical Engineering, Electronics & Telecommunication Engineering.